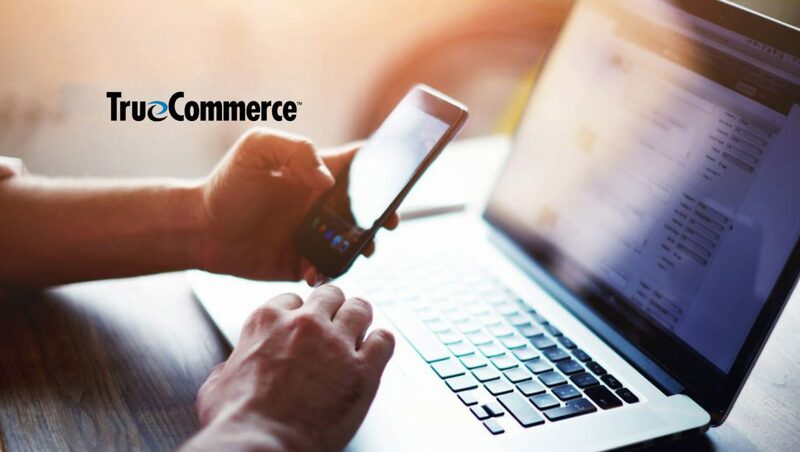 TrueCommerce, a global provider of trading partner connectivity, integration and unified commerce solutions, has announced the availability of integration with Shopify, a leading eCommerce platform powering over 500,000 merchants across 175 countries. 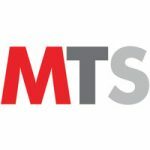 The new product offers Shopify merchants a unified platform for integrating all commerce channels with their business systems and supply chain network. Additionally, TrueCommerce provides the Shopify community with access to over 92,000 fulfillment partners pre-connected on the TrueCommerce global network. TrueCommerce Foundry is a broad set of unified commerce services and apps that connect customers, suppliers, channels, and systems. The new offering revolutionizes supply chain visibility and collaboration by helping organizations make the most of their omnichannel initiatives through business P2P connectivity, order management, collaborative replenishment, intelligent fulfillment, cross-functional analytics, and product information management. The platform leverages TrueCommerce’s Global Commerce Network that includes over 92,000 pre-connected retailers, distributors and logistics service providers. A true managed services provider, TrueCommerce manages the onboarding process for new trading partners as well as the ongoing management of trading partner specific mapping and labeling changes.